Most electrical calculations involving resistance, voltage, current or power are solved using Ohm's law. Ohm's law, discovered in 1827 by Georg Simon Ohm, states that the current in a conductor is proportional to the voltage and inversely proportional to the resistance. Since power, measured in watts, is a function of voltage and current, and current is a function of voltage and resistance, it is possible to calculate resistance from power and voltage. The calculations are simple but an understanding of simple math is advantageous. Enter the power, in watts, into the calculator. Divide the wattage by the voltage. The result is the current because Ohm's law states that current = power / voltage. Record the current value for later use. For example if the power is 100 watts and the voltage is 50 volts, the current is 100 / 50, or 2 amps. Calculate the resistance, in Ohms, by dividing the voltage by the current. Ohms law states that voltage = current x resistance, so by rearranging the formula resistance = voltage / current. Using the example in Step 1, with a voltage of 50 volts and a current of 2 amps, the resistance is 50 / 2, or 25 ohms. Check for errors in the calculation. Divide the voltage squared (voltage x voltage) by the calculated resistance. If the result does not equal the power, in watts, there was an error in the calculations. 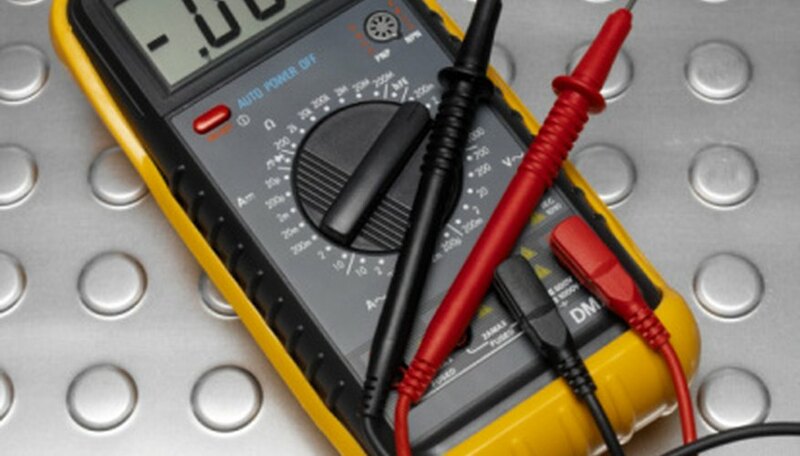 Use an online calculator to simplify the Ohms law calculations. Ohms law states that V=IR, where "V" is voltage, "I" is current and "R" is resistance. If you can remember that Ohms law is a "Very Important Rule," you have remembered V, I and R in the correct order. Always double-check your results before applying the values to an electrical project. Using incorrect values may result in fire, electric shock and death. David Robinson has written professionally since 2000. He is a Fellow of the Royal Geographical Society and the Royal Meteorological Society. He has written for the "Telegraph" and "Guardian" newspapers in the U.K., government publications, websites, magazines and school textbooks. He holds an honors Bachelor of Arts in geography and education and a teaching certificate from Durham University, England. Robinson, David. 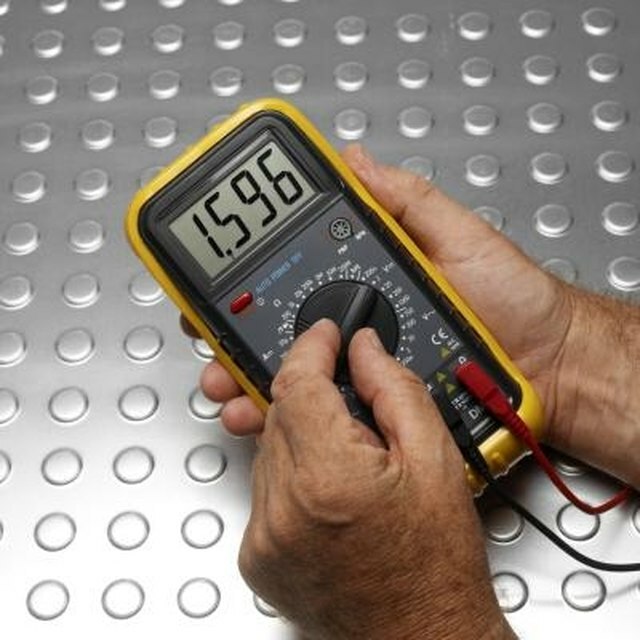 "How to Find Resistance With Power & Voltage." Sciencing, https://sciencing.com/resistance-power-voltage-8238550.html. 24 April 2017.